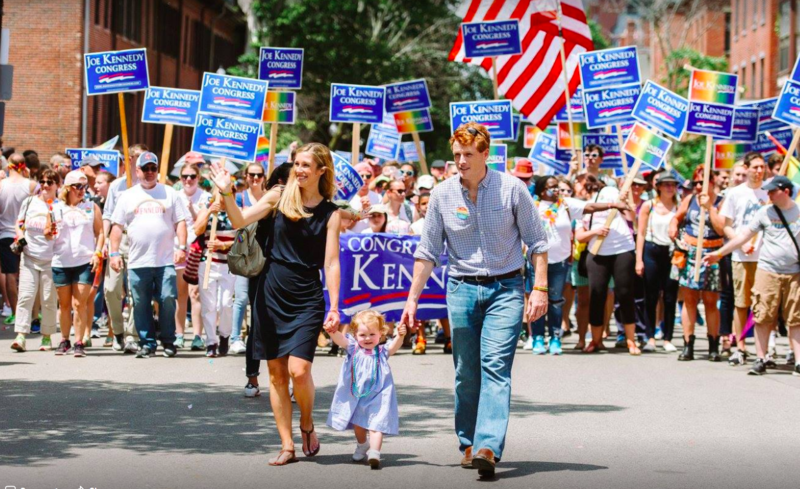 JOIN TEAM KENNEDY @ BOSTON PRIDE PARADE 2018! This year's Boston Pride Parade is scheduled for rain/shine Saturday, June 9, 2018 AND Team Kennedy wants YOU to join our team! This year, the Trump administration and the GOP's efforts to rollback essential rights for LGBTQ individuals nationally, has come to Massachusetts. In the Fall of 2018, a ballot question will try to repeal the 2016 MA Law granting non-discrimination protections for our transgender friends, family and neighbors in public spaces. 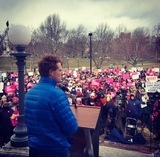 March with Joe Kennedy on June 9th, 2018, and show your support for keeping these protections alive for our Transgender friends and Family in MA! Once your RSVP has been confirmed, you will have entry to Team Kennedy's 7th Annual Pre-Parade Party/Free Check In Breakfast, starting at 10:30am!